Enchanted Travel has many loyal clients that we have worked with over the last 25 years. Our goal has always been to help create everlasting memories that will be talked about for a lifetime. Over the next few weeks, we would like to spotlight just a few of those clients and the stories they have to share. 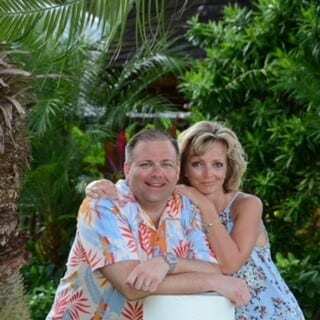 We have always enjoyed working with David & Brigette to plan their travel adventures. We asked them a few questions to get to know them a bit better. Read on to hear about some of their favorite destinations and best travel memories! Enchanted Travel: What is the most memorable trip that you have booked with us? 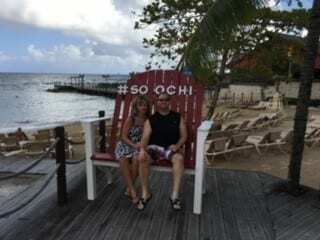 David & Brigette: Our last trip to St. Lucia was awesome. We stayed at Sandals Grande St. Lucian. It was the most beautiful place we have visited and the service was amazing. Our room had the most wonderful view as well. ET: Why do you trust Enchanted Travel to book your vacations? D&B: We have booked with Enchanted Travel since 2005. It started as a 5 day “we want to try this all-inclusive thing” after years of cruising. Thirteen years and over 20 trips later and we are hooked! We have always felt secure knowing you were there to assist with anything that came up. From a complete rebooking after a flight cancellation at 5am, to a very short notice cancellation due to a family emergency, Enchanted Travel has always taken care of it. You always look for flights and travel dates that work best for us. ET: What is the best memory you can share from a recent trip? D&B: Dave will say it’s “not dying while parasailing in St Lucia”. 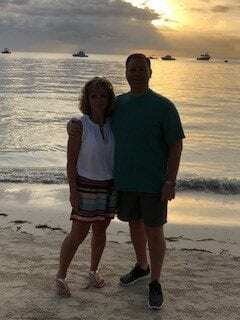 We both will agree that snorkeling in Negril and sunsets at Rick’s Cafe are hard to beat. 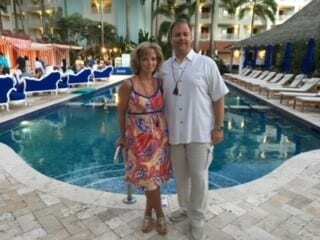 Dinner at Butch’s in Barbados followed by an evening of seaside cocktails for our 20th anniversary was wonderful too. ET: Lastly, where did we send you most recently? Where do you plan to head next? 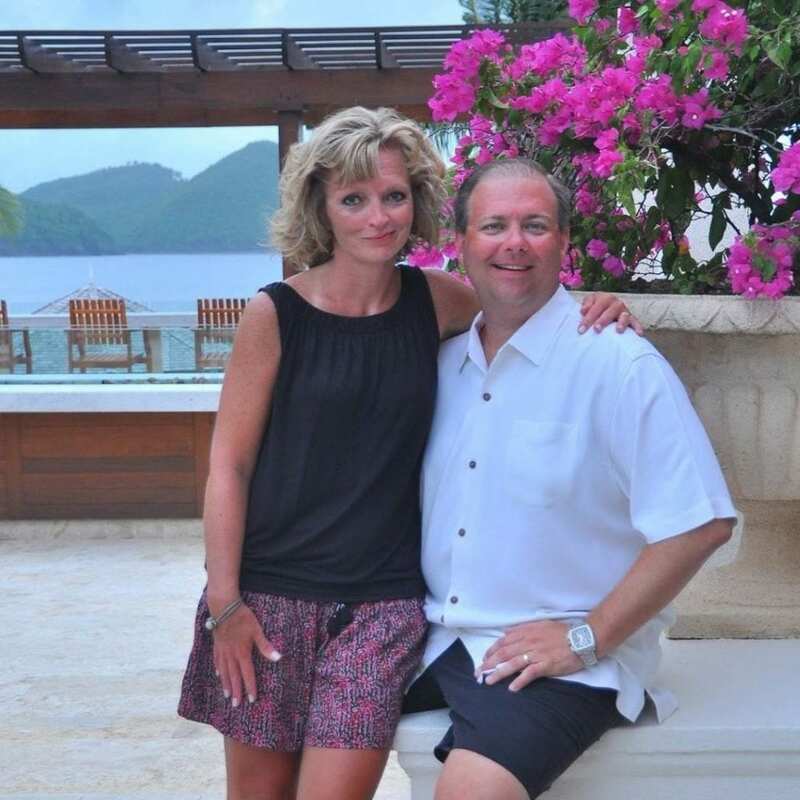 D&B: We just returned from Negril and are St. Lucia-bound in August. We are looking forward to spending 8 days butler-level in Sandals Royal Barbados next March. Call us today at 402-281-3022 in order to book your next getaway!